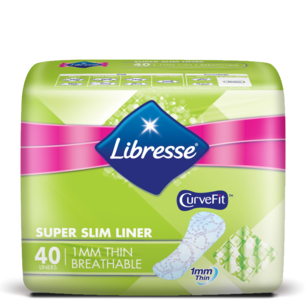 Longer & Wider Slim liners offers wider coverage and protection. 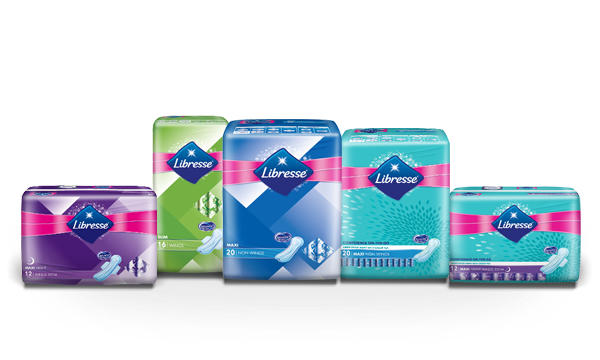 Ideal for everyday usage, heavy discharge or pre and post period. 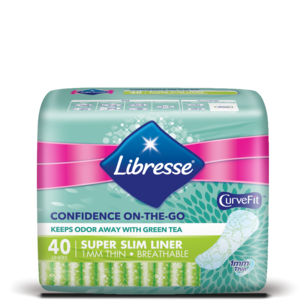 Breathable soft cottony surface for daily protection to keep you dry and fresh. 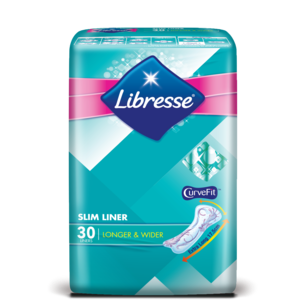 Slim liners are ideal for everyday usage, pre and post period and during heavy discharge. 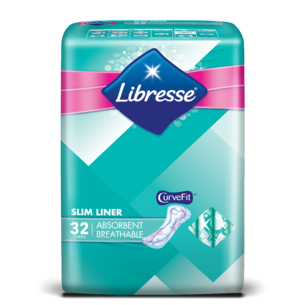 Breathable soft cottony surface for daily protection to keep you dry and fresh. Super Slim liners are ideal for daily freshness and thin enough to wear with anything. 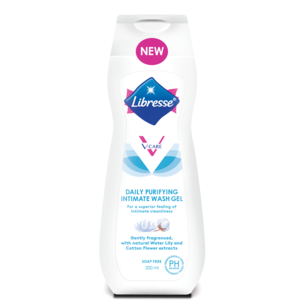 Breathable soft cottony surface for daily protection to keep you dry and fresh. 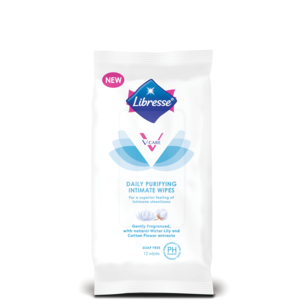 Libresse® V-Care Daily Purifying Intimate Wash Gel is a soap free wash that gently cleanses while maintaining the natural pH level of your intimate area, reducing odor and risk of infection. 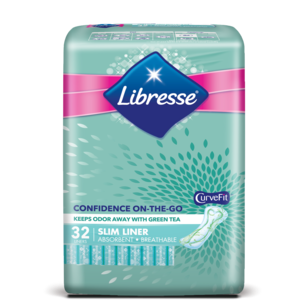 Fragranced with natural Water Lily & Cotton Flower extracts that gently cleanses leaving your intimate area skin feeling soft. Gynecologically and dermatologically tested, suitable even for sensitive skin. 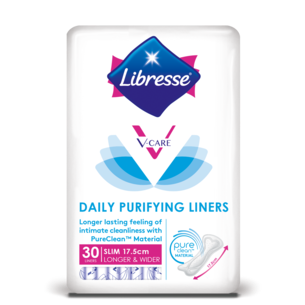 Libresse® V-Care Daily Purifying Intimate Wipes are formulated to refresh and help maintain the natural pH level of your V-Zone. Gynecologically and dermatologically tested, suitable even for sensitive skin. 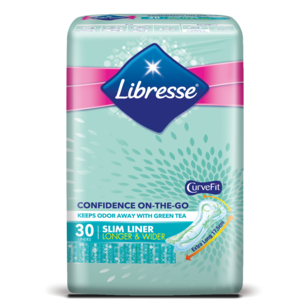 Use when travelling or for refreshing on-the-go.